Yeast biomass is an excellent source of proteins, nucleic acids, and vitamins. It has been produced and consumed in baked goods and other foods for thousands of years and offers significant advantages when compared to other potential new microbial protein sources. Use of Yeast Biomass in Food Production provides up-to-date information regarding the chemical composition and biochemistry of yeasts, discusses the biotechnological basis of yeast production and possibilities for influencing yeast biomass composition using new techniques in molecular biology. 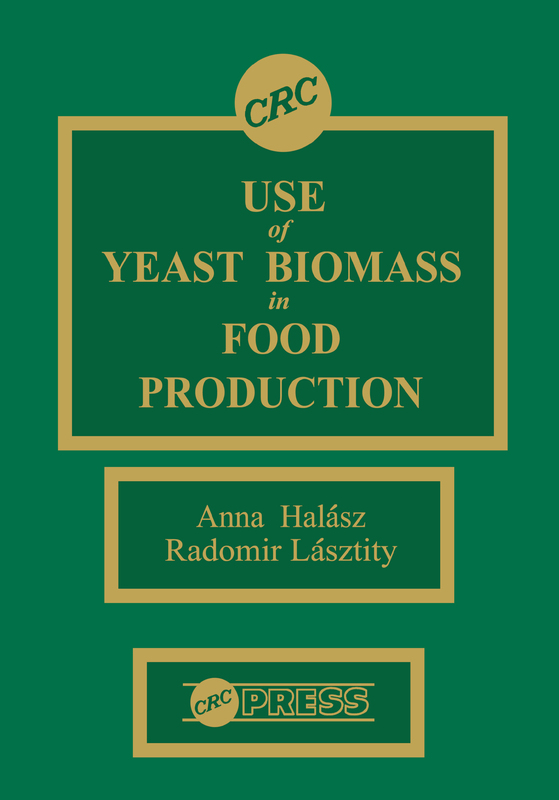 The book examines techniques for producing yeast protein concentrates (and isolates) while still retaining their functional properties and nutritive values, as well as the various uses for these materials and their derivatives in different branches of the food industry. Finally, the book explores possibilities for the production and industrial use of other yeast components, such as nucleic acids, nucleotides, cell wall polysaccharides, autolysates, and extracts. Food microbiologists and technologists, as well as biotechnologists, will discover that this book is an invaluable reference resource.